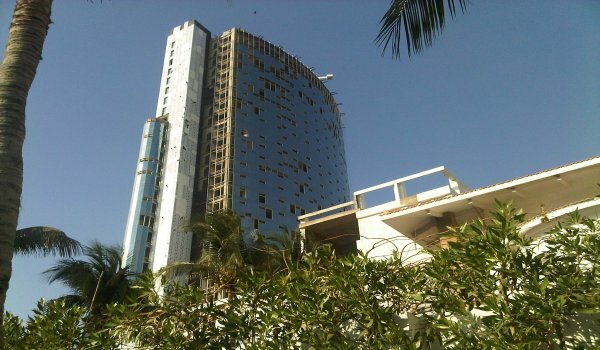 Karachi – The SBCA (Sindh Building Control Authority) has cautioned people not to enter into any rental or ownership agreement with Ocean Towers, as the building does not meet construction and building regulations of SBCA. The building is located at plot 2/7, Block 3, Clifton - Karachi. Owners of the Ocean Towers have also been prohibited from advertising the building for sale or rent.